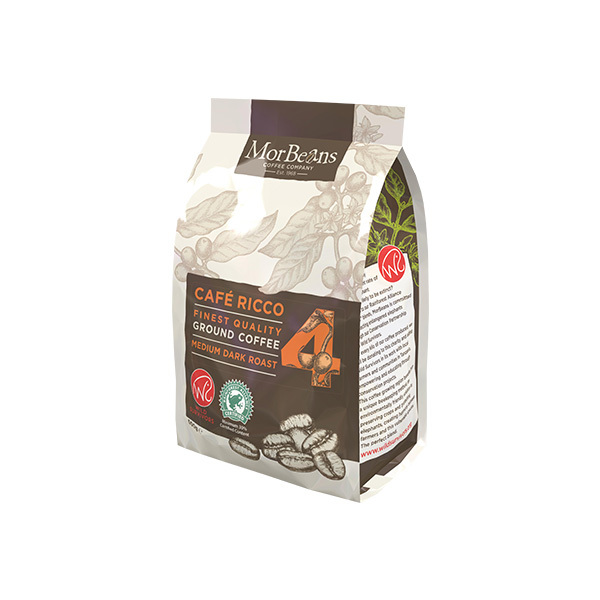 Rainforest Alliance Certified coffee beans from MorBeans..
We love coffee almost as much as the chase – from finding the best blends and most sustainable sources, to roasting those coffee beans to perfection. 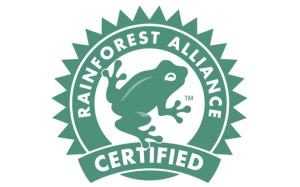 It’s a small part of why we’re Rainforest Alliance Certified, and a big part of why we’ve poured our heart and soul into our entire Café range. We can’t choose a favourite, but you can as our local roasting facilities allows you to mix and match blends to create the best coffee combination for your needs. Call us now on 0800 977 5992 or sales@morbeans.co.uk and let our team of coffee experts help identify the best blend for you. 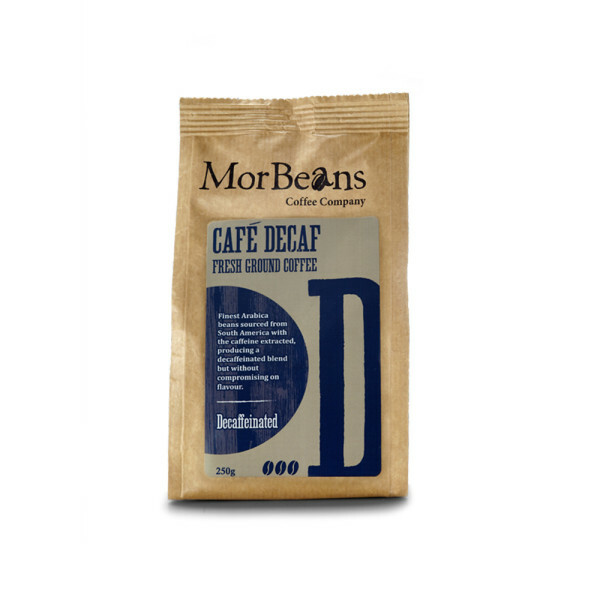 To accompany our carefully selected portfolio of equipment, the delicious Café Range is a fusion of the finest Rainforest Alliance Certified coffee beans, slow roasted by our crafty coffee connoisseurs right here in the UK to create a selection of beautifully refined coffees of varying strengths for all to enjoy. A dark roasted blend of intense Arabica and Robusta beans sourced from Asia and South America that delivers a full bodied, yet smooth, taste. Café Bella is ideal for use in bean to cup machines or as a stand-out choice for the espresso market. A medium, dark roasted mocha based coffee using the finest beans from Central and South America. This well rounded blend will suit almost all tastes. Café Ricco delivers great flavour through espresso and filter equipment. 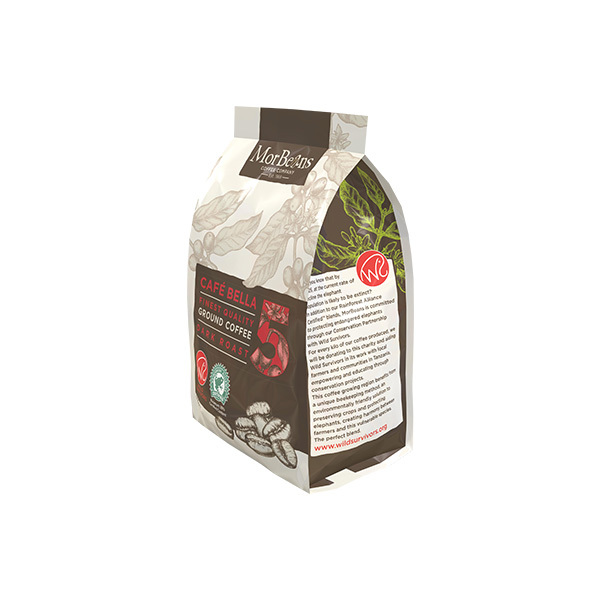 A medium roasted blend of Central and South American beans. This coffee is light, clean and wonderfully refreshing on the palate. 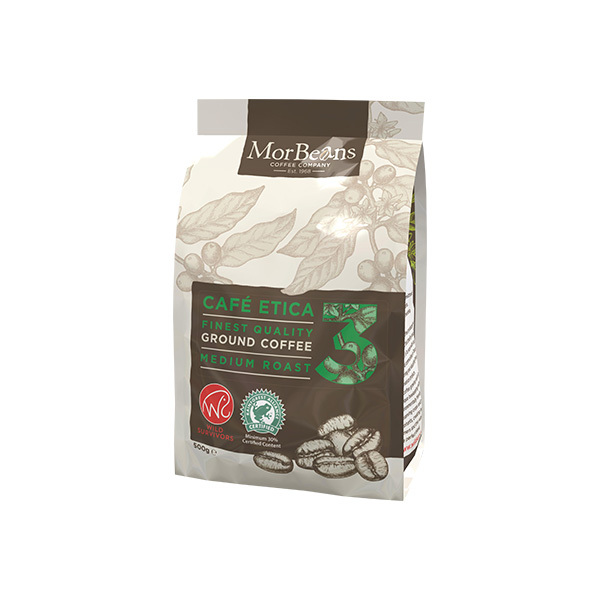 Café Etica works best in filter and bulk brews. Finest Arabica beans sourced from South America with the caffeine extracted – without compromising the full flavour of the blend.